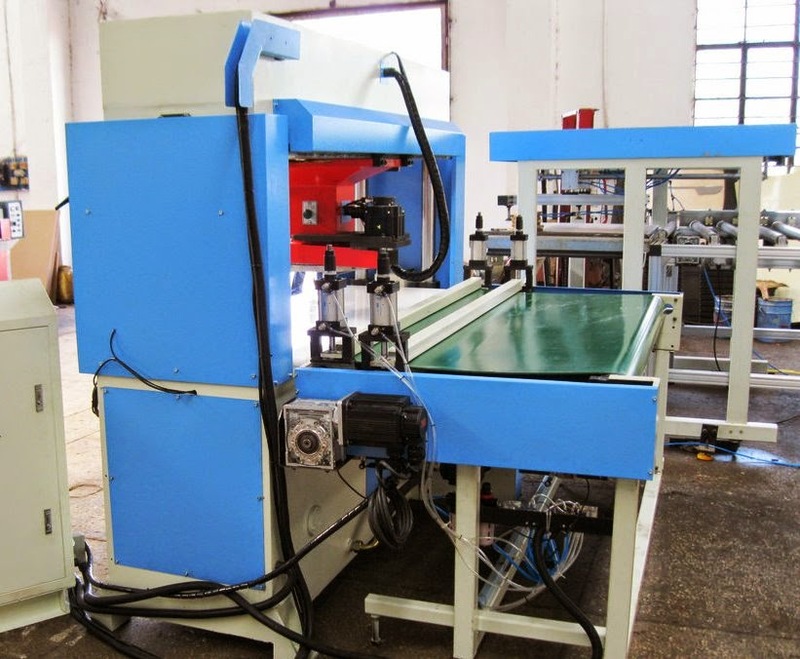 We supply all kinds of leather processing machinery, shoe making machinery, leather cutting machinery, leather jacket making machinery, leather bag making machinery, etc. We import machines from China, India, Taiwan, and EU. We have expert engineers to set up the machinery in your factory, to train up your operators, etc. We provide after sale services for all our leather product manufacturing, processing or making machinery in Bangladesh. Please contact us for your required leather products manufacturing machinery from us.